Over conveyor workstations manufactured in the UK by Spaceguard. Fitting over a gravity roller conveyor. The over conveyor workstation changes simple transport, into beneficial assembly, packing or testing space. Designed to provide access to tools, equipment or packing materials. Without obstructing impeding the transport stream. Turning a simple gravity roller conveyor, into a fully functioning assembly or process line. The Conveyor workstation fit directly over any new or existing, belt conveyor or gravity roller conveyor. Designed to suit the specific operation carried out. With storage and information for the operator, giving workers better ergonomic position. Business owners receive higher productivity with minimal investment. Conveyor workstations provide, organization and workflow to your product or packing line. Whilst maximizing floor space increasing productivity. Improve facility aesthetics. Simply “they reduce the time and errors in processing orders”. Can include packing material storage both under and over conveyor. Packaging roll cutters are a good way to imporve safety in the packing area. IT equipment including label printers. Barcode reader mounting. 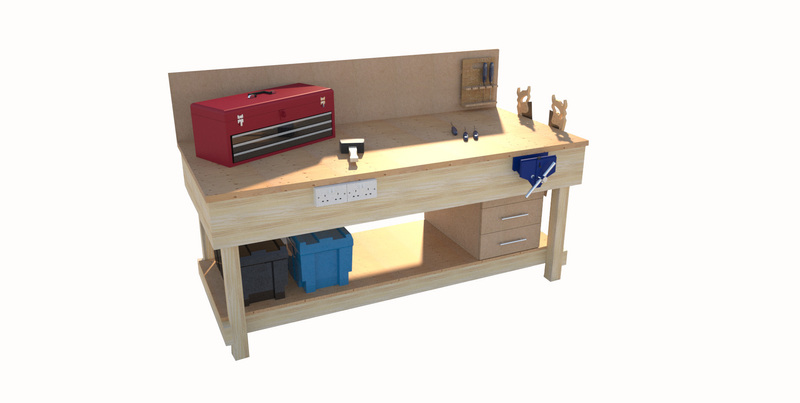 Can include parts storage, additional work space. Overhead mounted tool rails, IT equipment, equipment shadow boards or tool peg boards. 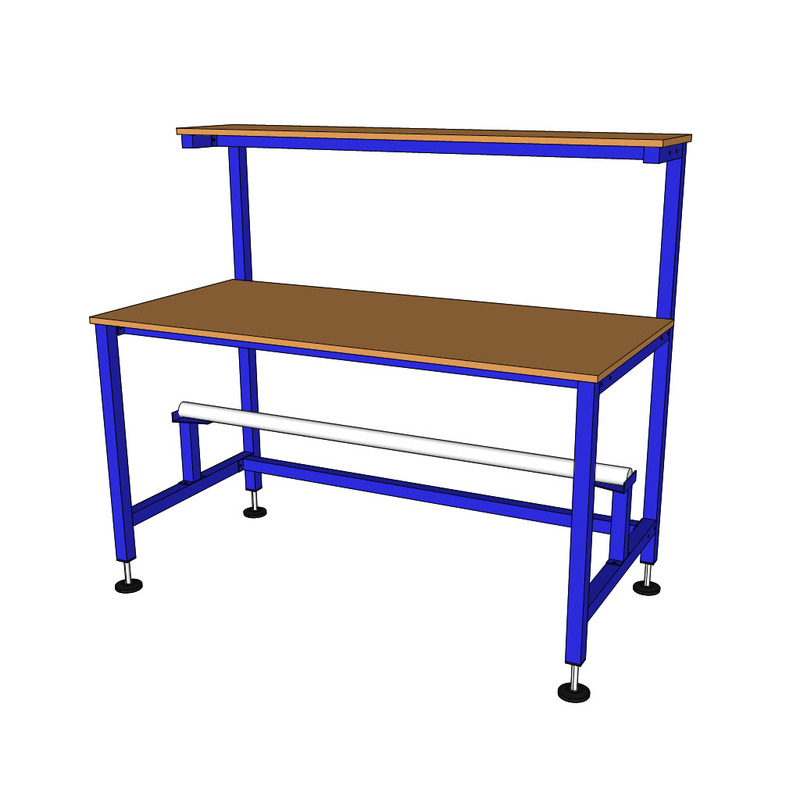 over conveyor assembly workstations are designed to suit your process.